Tahatai Coast School is governed by five elected parent representatives, the Principal and an elected staff representative. The fundamental role of the Board is the governance of the school and setting the school’s strategic direction in consultation with staff, students and the community. The Board works hard to ensure that Tahatai Coast School is the place to be for staff and students! Board meetings are open to all and are normally held on the last Tuesday of each month at 5:30pm in the boardroom located in the administration building. 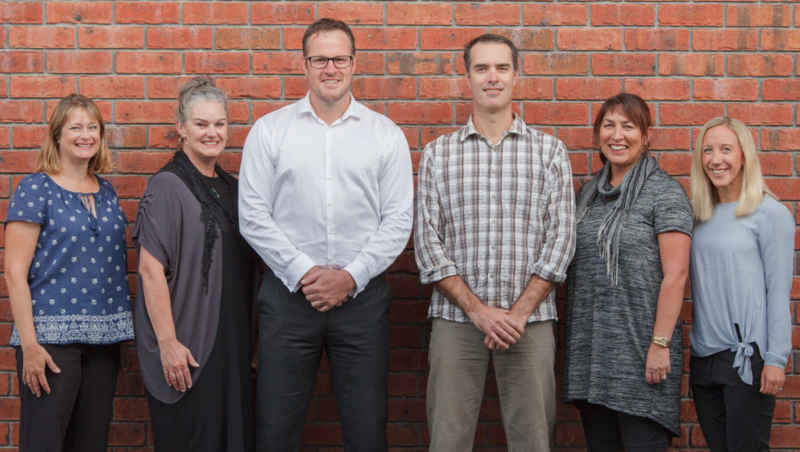 The current board was elected in June 2016 by our community. The next board elections are scheduled for 2019. Board share the latest news and updates once a month in the school newsltter. The board would love to hear from you. Please contact them via email here.